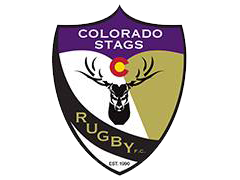 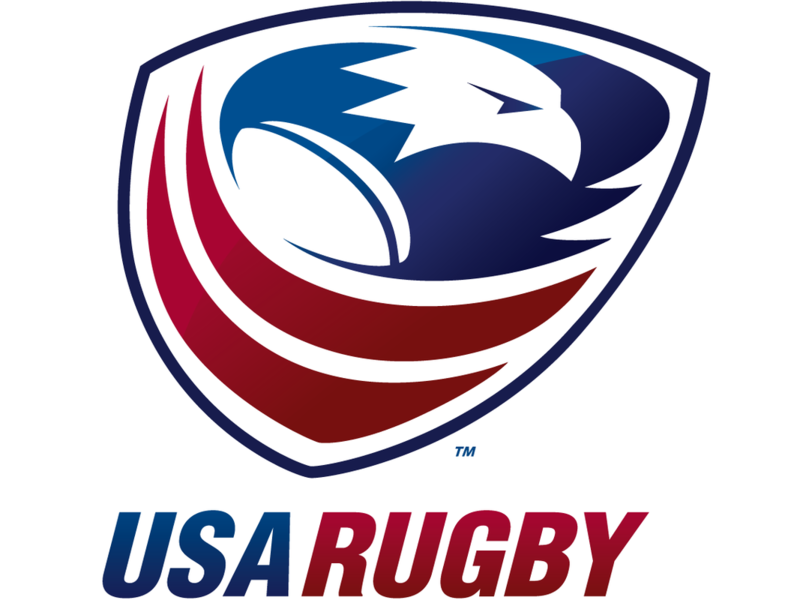 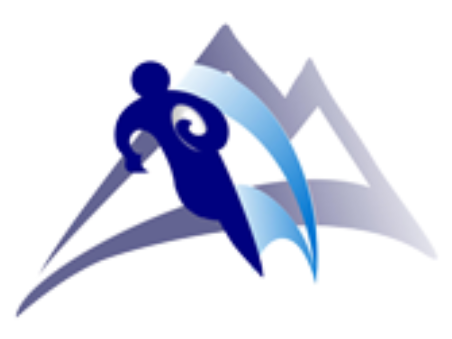 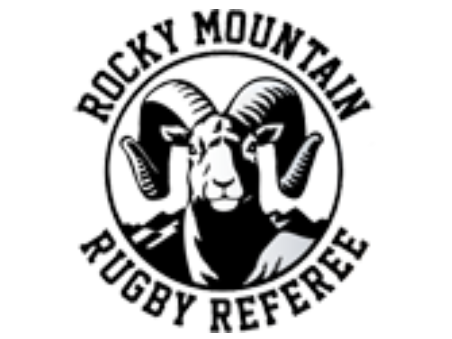 The Colorado Stags are a men's rugby club established in 2016. 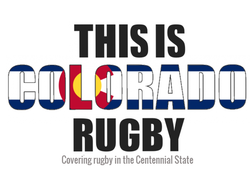 The club's roots are with the Colorado Select Old Boys (CSOBs). 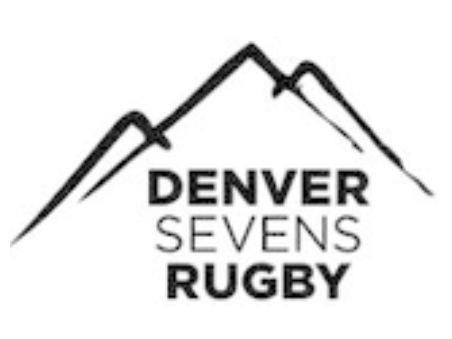 For more information about joining the Stags, or assisting in starting the program, contact the club on its Facebook page. 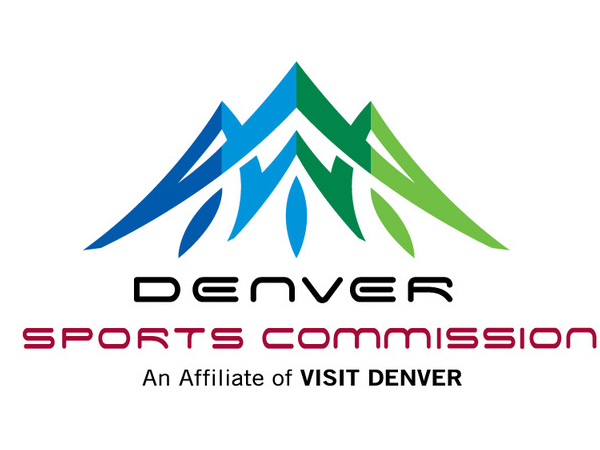 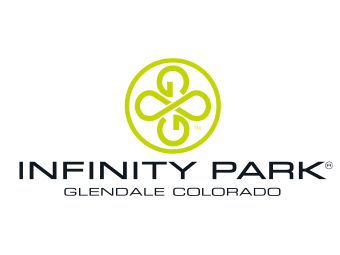 Need to contact the Colorado Stags?